As Russia pledged a better economic climate for foreign investors, the International Economic Forum in St. Petersburg has ended with a number of high-end deals signed. ­More than 30 contracts were sealed on the first day of the Forum. Nine of them had an impressive value of 292.2 billion rubles ($9.7 billion). 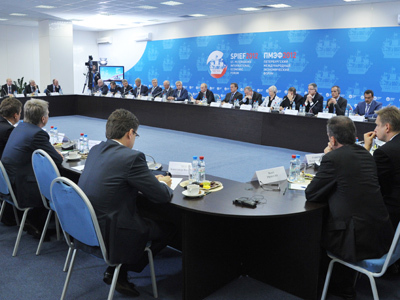 Last year's forum yielded contracts worth 283.54 billion rubles ($85 billion). 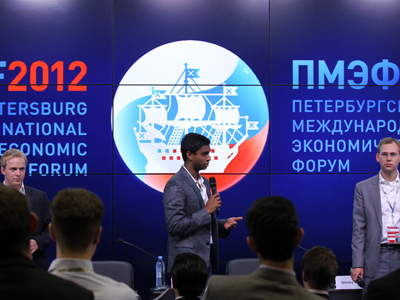 Foreign investors who gathered in St Petersburg heard largely what they wanted to hear. There were promises of privatization, more protection of companies' rights and a crackdown on corruption. To ensure a safer investment climate, Putin appointed Boris Titov, a business lobbyist and sparkling wine producer, as ombudsman for entrepreneurs. The ombudsman would be able to represent foreign and Russian investors in court and go to court to block officials whose actions were harming their interests, he said. “As a foreign investor, you feel quite helpless here at times," said KPMG global chairman Michael Andrew. "To have a central point where you clearly have judicial authority to intervene is a very strong message to investors that things have changed." Putin also said that foreign investors will be able to take part in the government's long-awaited privatization program. "State capitalism is not our goal," Putin said. "But at the same time privatization should not lead to the emergence of private monopolies in place of state monopolies." He added that successful participants in privatization should invest in their new assets, not sell them on to third parties. Putin also promised that there will be no restrictions on capital movement despite a significant level of capital outflow in recent quarters. 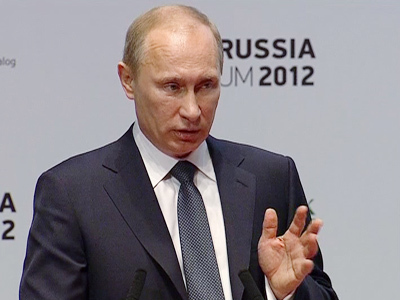 "We have a good understanding how important certainty is for investors on this issue," Putin told the Forum. He said that "even in the most difficult times of the crisis, the government did not impose restrictions on taking out capital." Over $80 billion dollars were taken out of Russia in 2011 alone, while in the first six months of 2012 capital outflow reached $46.5 billion. 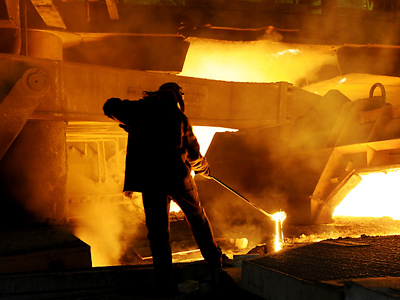 Russia said it plans to conduct a road show to attract foreign investors in the energy sector. But Putin said the same terms should be applied to Russian companies as well. "We invite other foreign participants to our projects. We'd like our companies to be involved in projects abroad under non-discriminatory terms” Putin said. 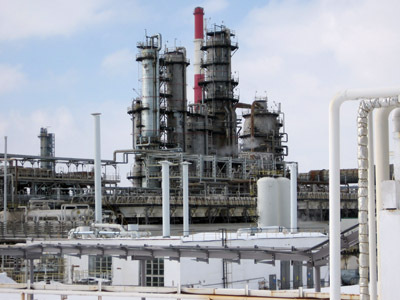 The current oil price fluctuations are forcing Russia to stop relying on oil revenues alone. Russia is going to adopt new policies to lessen its economy's dependency on the price of oil.